The connected Internet of Things smart home offering from Apple has emerged from the shadows of WWDC and it’s called HomeKit. While it’s not the industry leading move many had hoped for, it’s a first step into an industry that hasn’t evolved beyond early adopters. Apple is working with a number of home automation developers, including Honeywell, Philips, Withings, Haier and more. Unfortunately HomeKit doesn’t work most of the systems already on the market. 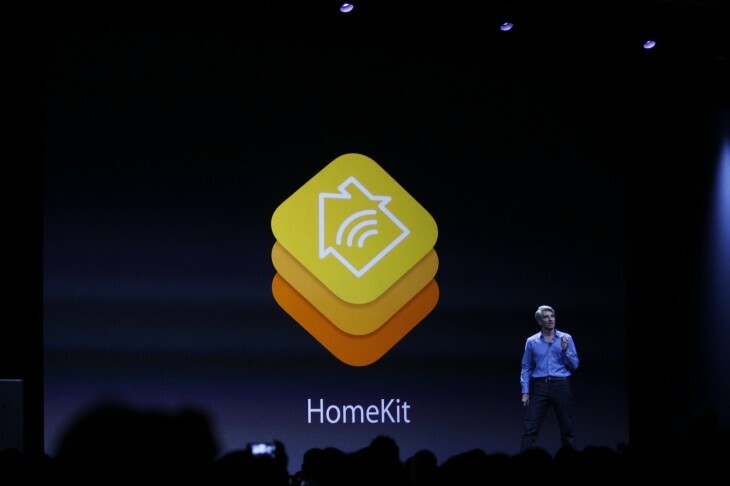 Apple did announce partnerships with HomeKit. 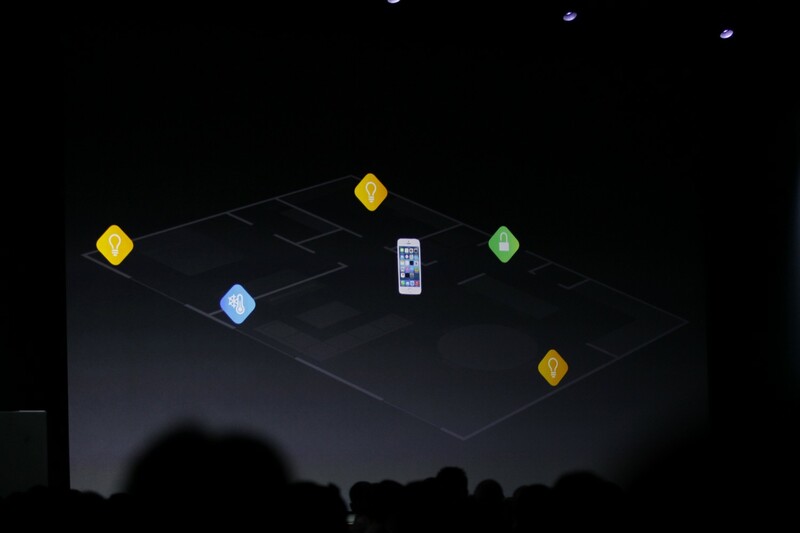 It’s also worth mentioning that HomeKit won’t be available until iOS 8 launches this fall. Until then, you’ll have to continue using your finger to switch the lights off and on like a neanderthal.